Homeowners dread the possibility of being away from home when a pipe bursts or the basement floods. Now, with internet-enabled sumps pumps and water sensors, you can get instant alerts and a fighting chance to keep the damage contained. Flood alarms have been around in one form or another for decades. At its most basic, the technology isn’t new. But of all the ways to protect your home and its contents from extensive, expensive moisture damage, flood alarms offer a great return on investment. The oldest and most inexpensive models out there simply emit a loud noise when triggered. While certainly better than no alarm at all, their drawback is that you may not be at home to hear the alarm. More sophisticated are the models that you can program to telephone you (and your plumber too, if you want) in case of a flood. But in this digital day and age, why rely only on phone calls? 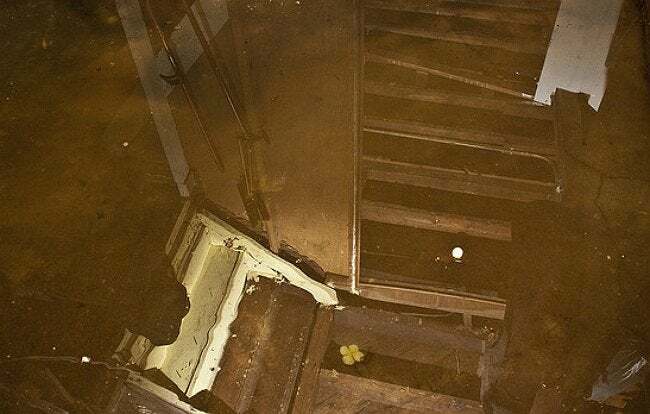 Now, you can buy internet-connected sump pumps that call, text, and email you if there’s a gushing pipe in the basement. That way, you can be sure not to miss the alarm, and you can jump into action as quickly as possible to keep damage to a minimum. If you’re willing to spend big bucks, you might even want to consider a whole-house alarm system that combines flood, fire, and intruder detection in one, with monitoring by a commercial service. Hey, don’t underestimate the value of peace of mind!